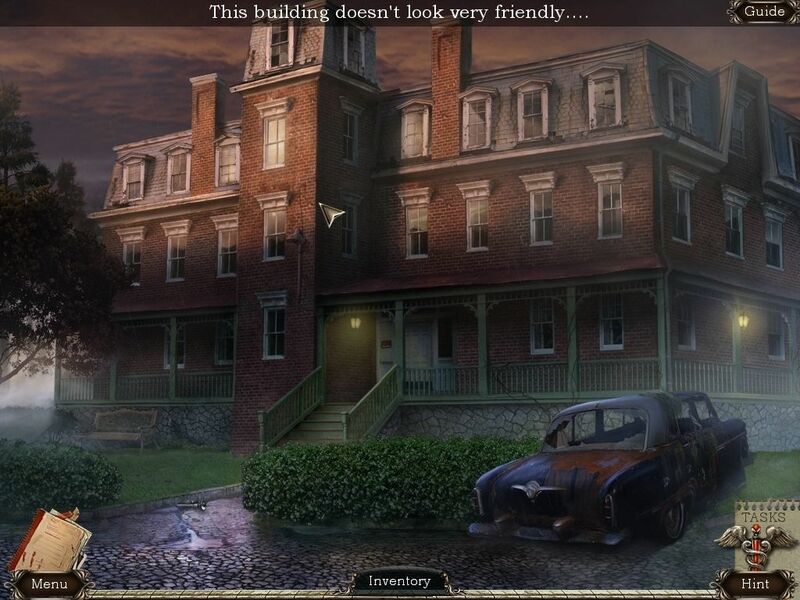 Solve the abandoned asylum mystery in this hidden-object game. Is there a better alternative to Abandoned Chestnut Lodge Asylum? Is Abandoned Chestnut Lodge Asylum really the best app in Puzzle category? Will Abandoned Chestnut Lodge Asylum work good on macOS 10.13.4? Abandoned Chestnut Lodge Asylum takes you back many years, when a real drama unfolded behind these gates. Every year, patients disappeared from the asylum without a trace. Neither the nurses nor the police could find any clue. But one day, everything changed. Yeah, it is a terrible place to go. But this is the only way to know why I had all those dreams and how I can return to my normal life - to a life without nightmares, premonitions, and fears.... Explore the Asylum and its surroundings, find out the true story of this place and face your fears in six patient rooms! Abandoned Chestnut Lodge Asylum needs a review. Be the first to review this app and get the discussion started! Abandoned Chestnut Lodge Asylum needs a rating. Be the first to rate this app and get the discussion started!